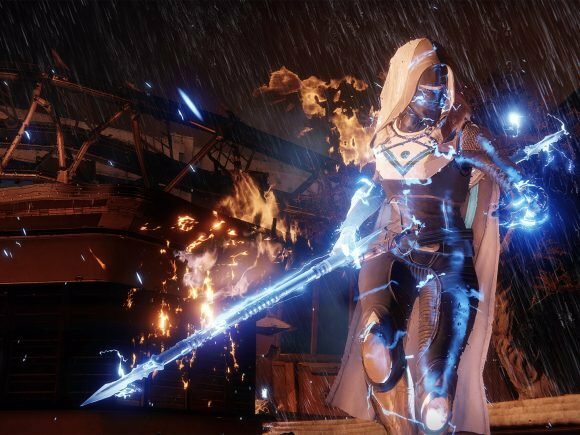 PlayStation Plus just announced their September free games lineup, and it features Destiny 2 and God of War 3 Remastered. 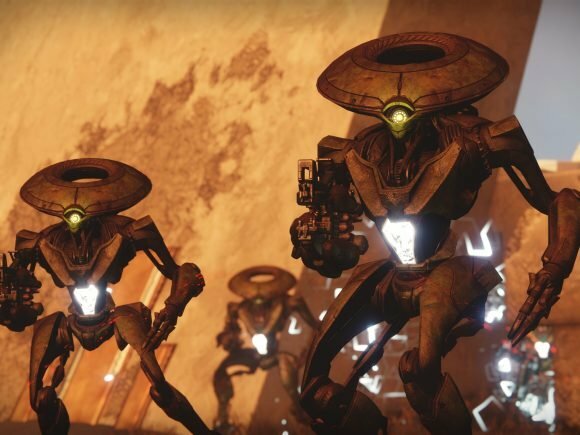 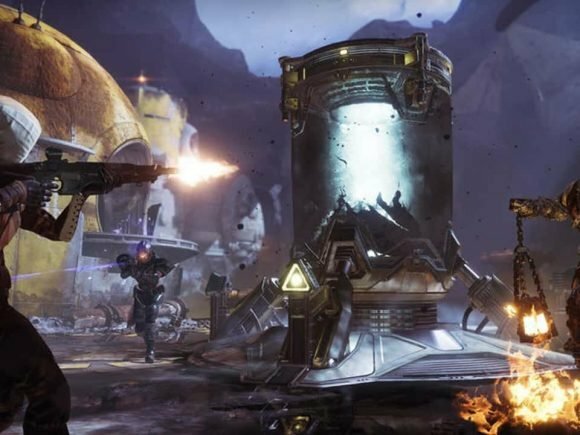 With the Destiny 2 Warmind expansion out for a few weeks, Guardians have had access to one of the original Destiny’s most iconic locations, Mars. 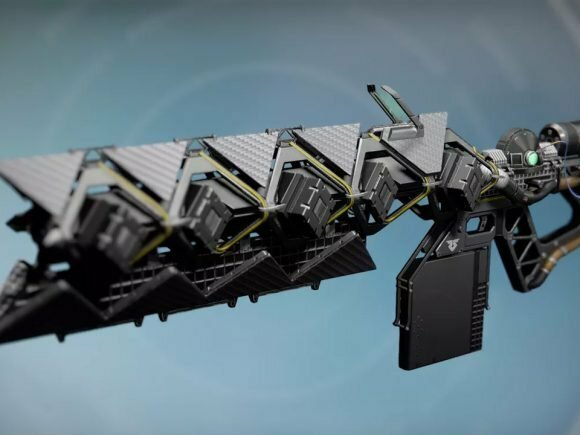 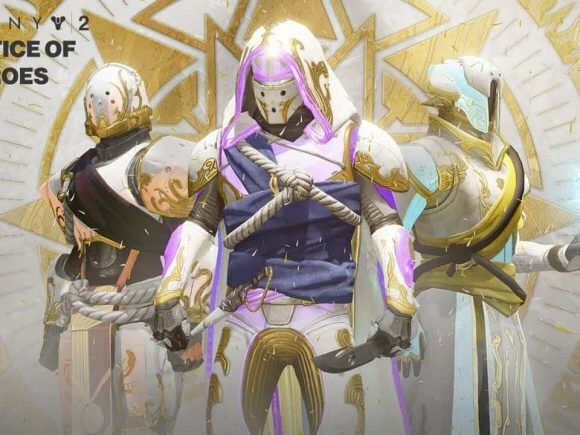 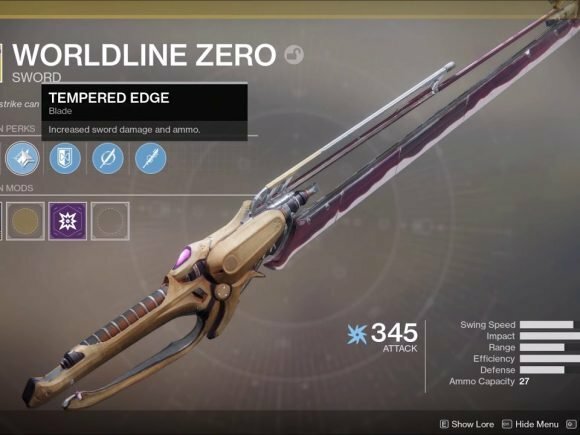 With Christmas right around the corner, Destiny 2 released its “Dawning” holiday event, and players are not impressed with it. 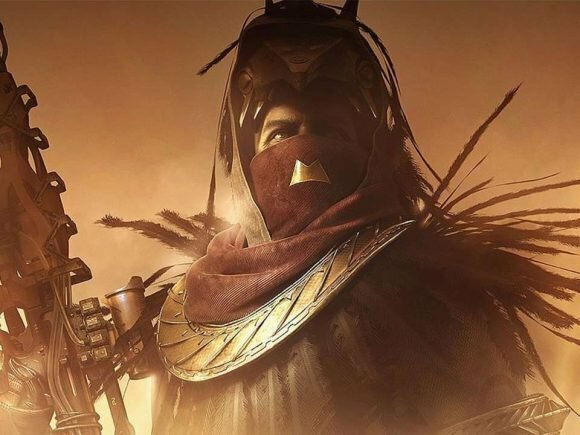 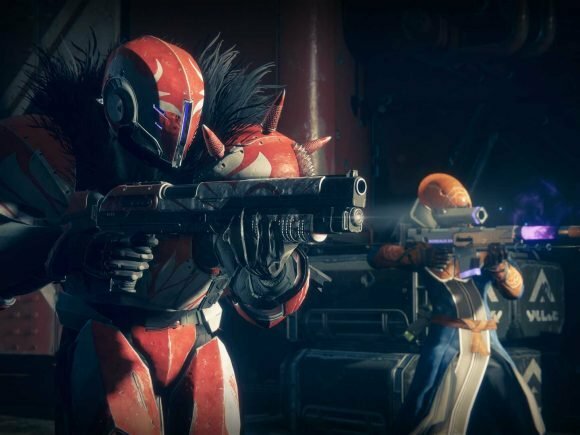 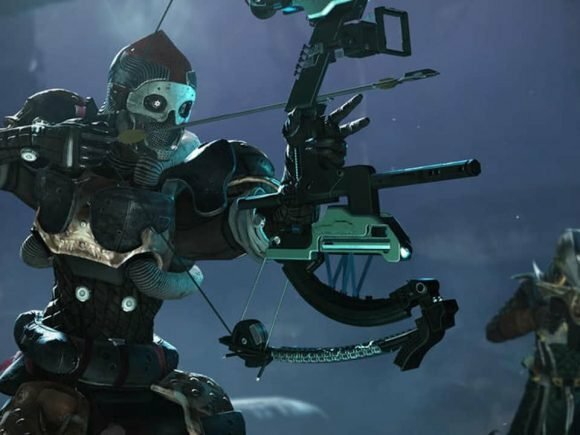 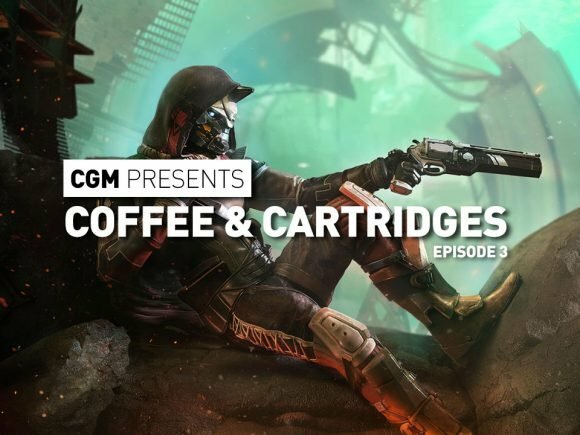 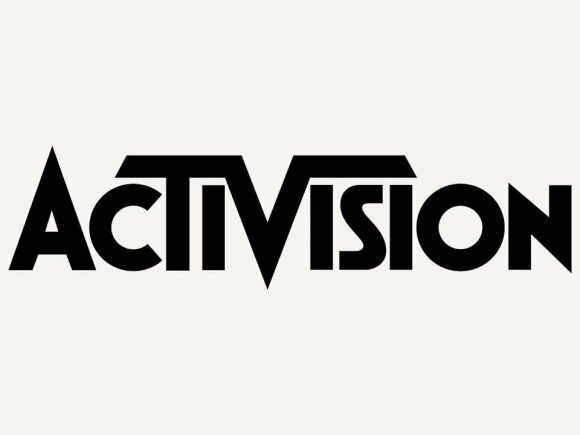 Destiny 2 fans will be pleased to hear that Bungie is removing the content locked by the game’s latest DLC.